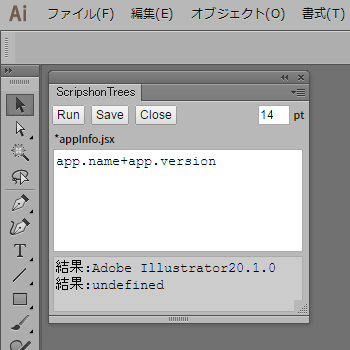 A specially-installed page of Adobe CC（ ・ ・ ・ ・ ） Extenshon "ScripshonTrees"
Resumed the side scroll bar as requested by Adobe Add-ons review . I do not like the appearance position so much, but I really want to put it at the bottom of the panel. 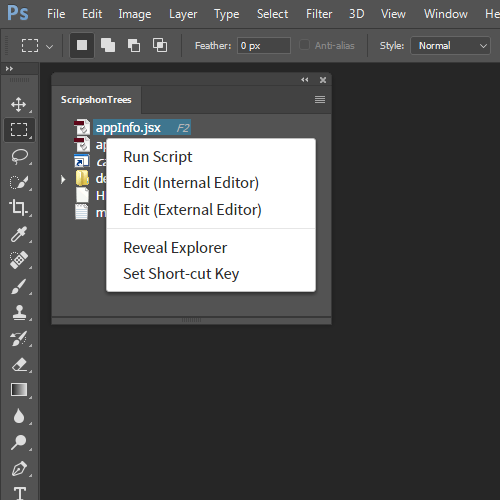 You can insert tabs with "Ctrl + Shift" when using the built-in editor. It is called tab or specified value space, but it was inserted in ESTK because it is a space. 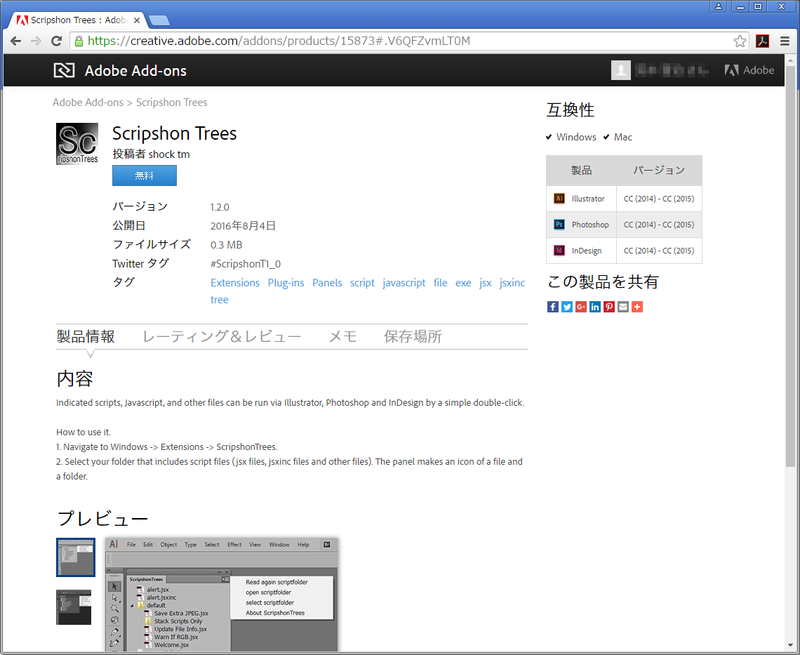 It also supports languages other than Japanese and English versions. 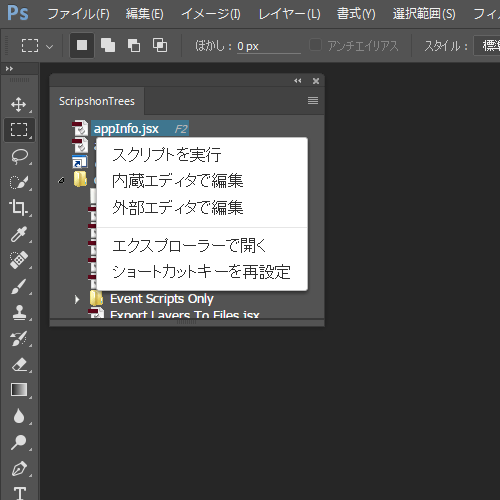 However, as for the file name, only Japanese and English names are supported as before. 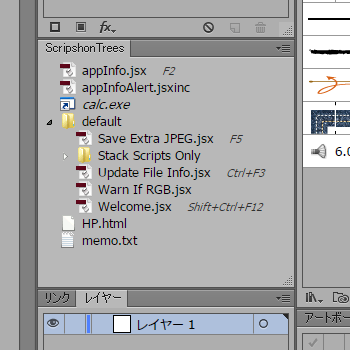 When setting the shortcut key in Illustrator, please let display the file menu at startup like the right gif image and recognize the script as a file menu. 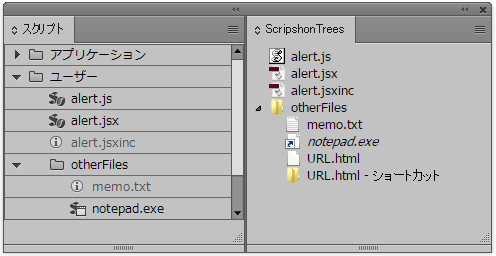 Only script displayed in menu "Script"
I made the build-in editor screen 2 pane and let out console(result) in the lower text area. Until now it was displayed with an alert and it seemed quite a good feeling, so it is unusual for usability to use! It corresponds to Premiere. 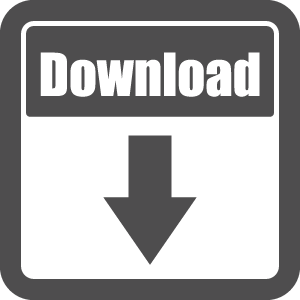 As with other applications, it will be used from version CC 2014. It corresponds to After Effects. As with other applications, it will be used from version CC 2014. It corresponds to CC 2014 - 2017 of Illustrator · PhotoShop · InDesign · After Effects. Redrawing the panel at the time of updating is kept to the minimum necessary, and usability is improved. 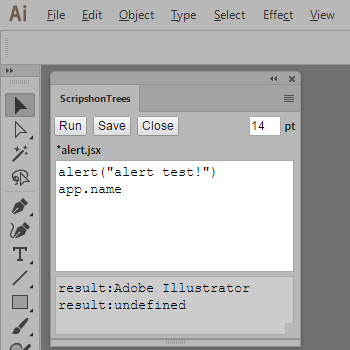 When you select a file and select "Edit with built-in editor" from the right-click menu, we added the function of built-in editor which makes ScripshonTrees panel as it is as script editor. It is also possible to test and run the script by modifying it as it is. There is no need to launch "ExtendScript" for minor modifications! You can change the font size by dong dong with the number of points in the upper right (Do not forget to backup important scripts before editing). The list of scripts is updated when each application becomes active! 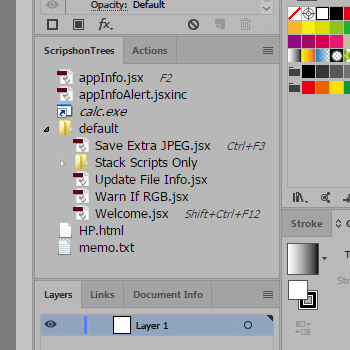 So, the function of 'reread script' in the panel menu has been deleted. It took me more time to reload and it became even more comfortable! 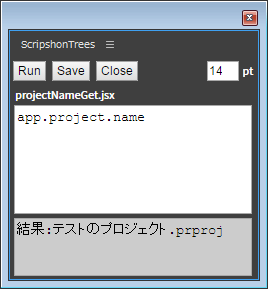 If you launch from the menu on each CC application from "Window"->"Extension"->"ScripshonTrees", the panel of ScripshonTrees will appear. 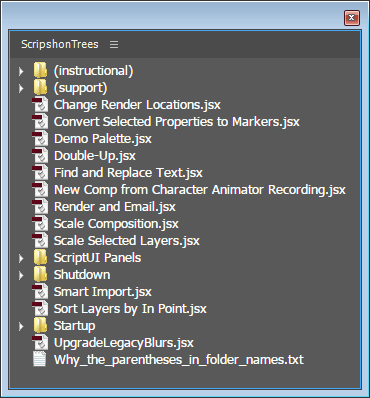 When launching, it refers to the default script folder for each application, and displays all the files in the folder in tree form. 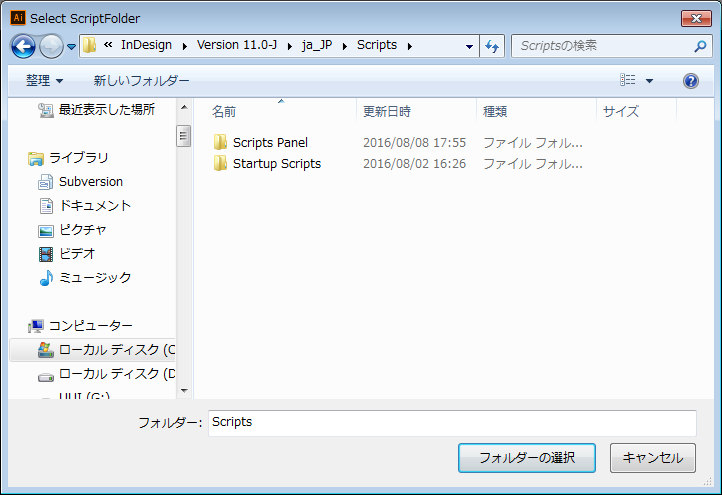 If it is not found, the folder selection screen will be displayed. It is also possible to change the initial folder from the panel menu .